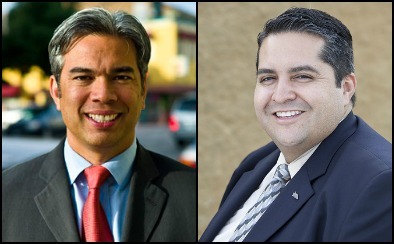 ELECTION ’12//ASSEMBLY 18 | Abel Guillen’s campaign for the 18th Assembly District has filed a formal complaint with California Fair Political Practices Commission alleging his opponent, Rob Bonta, failed to properly disclose campaign finance reports related to his Alameda City Council seat. Posted in Abel Guillen, Alameda City Council, Assembly, campaign finance, FPPC, November election, recall, Rob Bonta, secretary of state. Bookmark the permalink.